What comes after coloring? Watercoloring, of course! 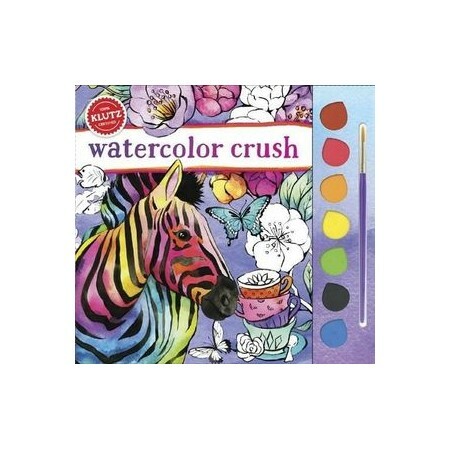 This book includes everything you need to make watercolor wonder: 18 paint-ready pages to transform into one-of-a-kind works of art, a book packed with tips, tricks, and techniques to help you express your inner artist, 7 premium watercolor paints in a rainbow of colors, an art-quality brush, and a palette mixing tray.